I ventured to Marrickville for exploration of this suburb. 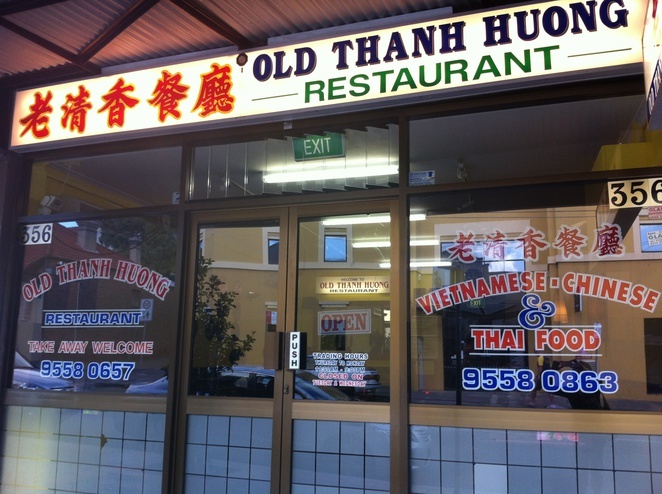 Nestled on Illawarra road, Old Thanh Huong is a one-stop shop serving up Chinese, Thai and Vietnamese cuisines. This was the first time I visited the shop, and so I was interested in finding out what specialties were available. The menu is indeed extensive but I was drawn to the Chef's Recommendation hand-written on a board. Without hesitation, I ordered the steamed roll ravioli, which I found it's not something I can easily come across in other restaurants. I was impressed with the popularity of the place as it was still full of people during off-peak times. 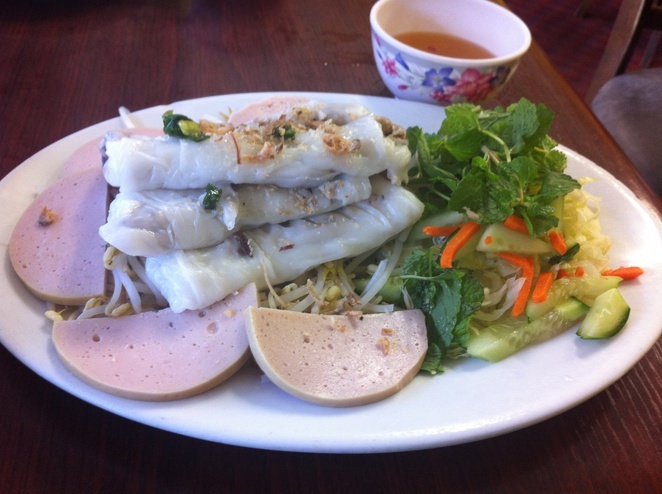 The food was generously served and tasted authentic Vietnamese. Please take note the dishes on the Chef's Recommendation list are only offered on certain days of the week. 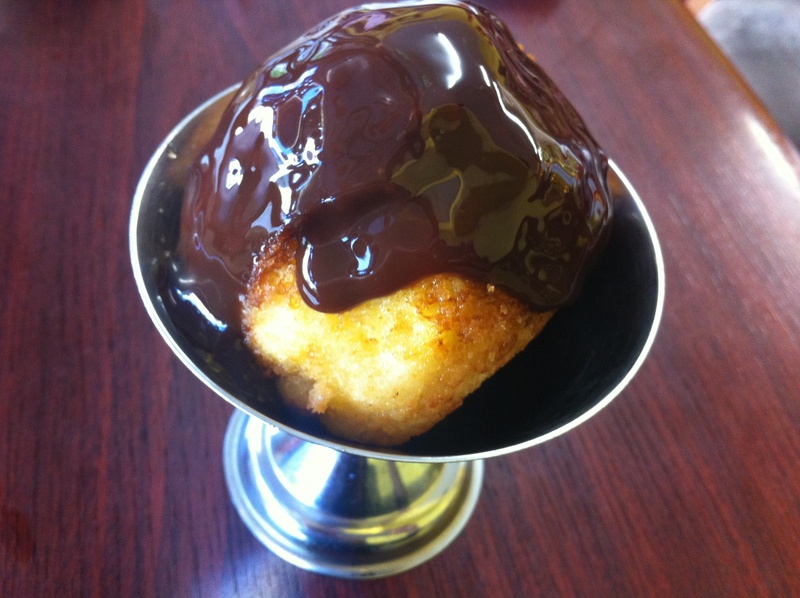 Fried ice cream is another speciality, with chocolate coated on top. Personally, I was not that impressed with its presentation and its taste, but it's something different. 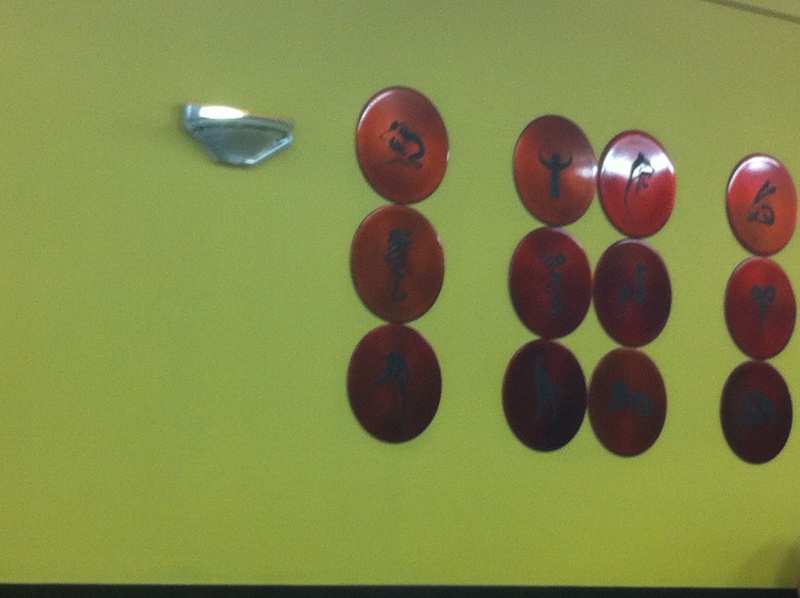 The decor is minimal other than the twelve Chinese animal signs displaying on the wall. This is the beauty of the place; simple, lively and unpretentious. It's apparent that people come here to enjoy good food in a cosy environment. No wonder this place is so popular among locals.